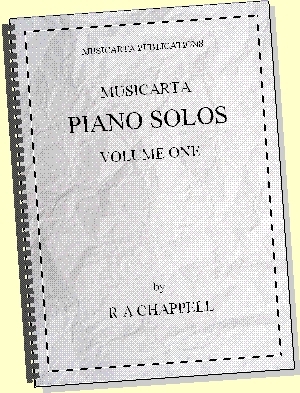 The Musicarta Easy Piano Style (MEPS) digital home study download is now for sale. 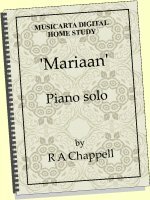 Browse these extended table-of-contents home pages to get an idea of what the Musicarta Easy Piano Style can do for you! If you want to just sit down and play the piano, what must you do? What do you need to know? 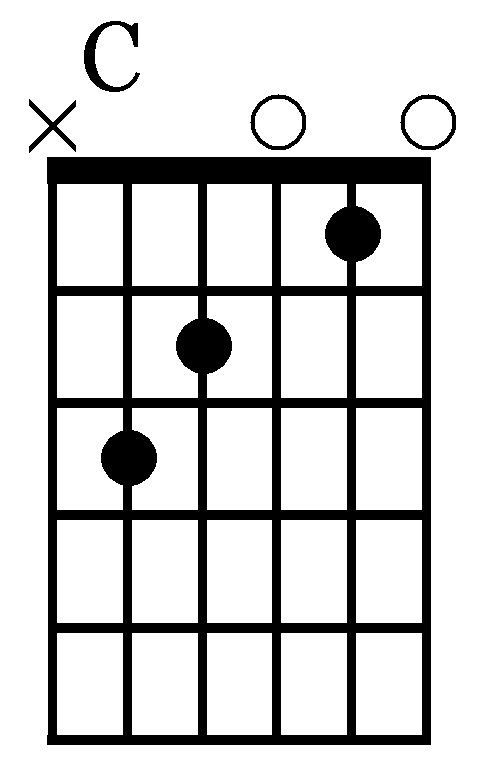 The guitar pupil definitely has the edge – anybody can see the logic of the guitar fretboard diagram on the left, and strumming a guitar comes quite naturally. The result is that the student guitar player can be making music in minutes. 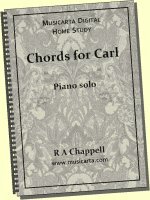 The Musicarta Easy Piano Style home-study download aims to make it just as easy for the keyboard player to do the same thing! 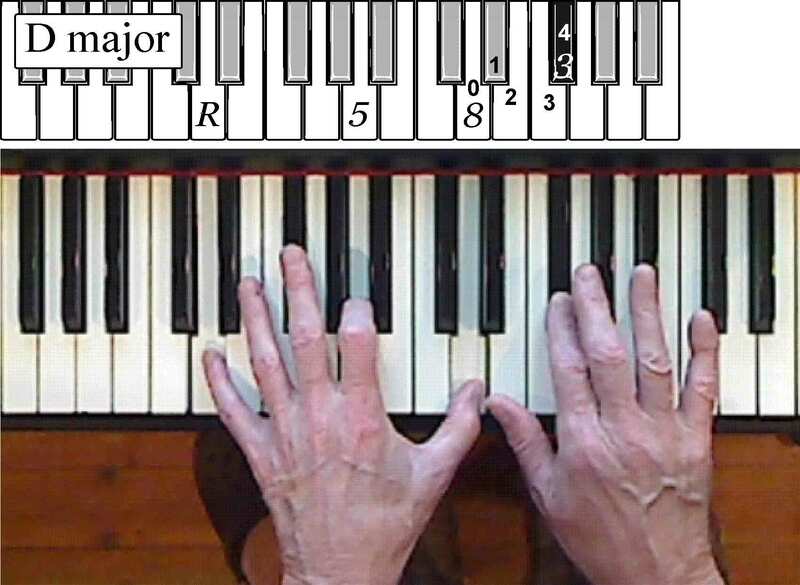 Then, for your keyboard version of the guitarist’s strumming, you rock your left hand, playing bottom-middle-top-middle notes over and over. But you’ll notice straight away that the sound is rather ‘bald’ – it’s lacking the sweet chord tone – ‘the third’ – which right hand will play. This illustration shows the right hand adding third. 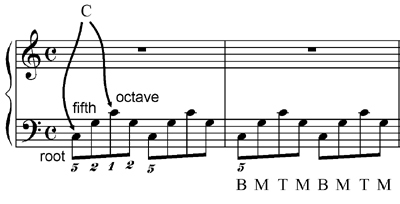 Notice the counting on the keyboard illustration, making sure you find exactly the right note – the third is different in major and minor chords. 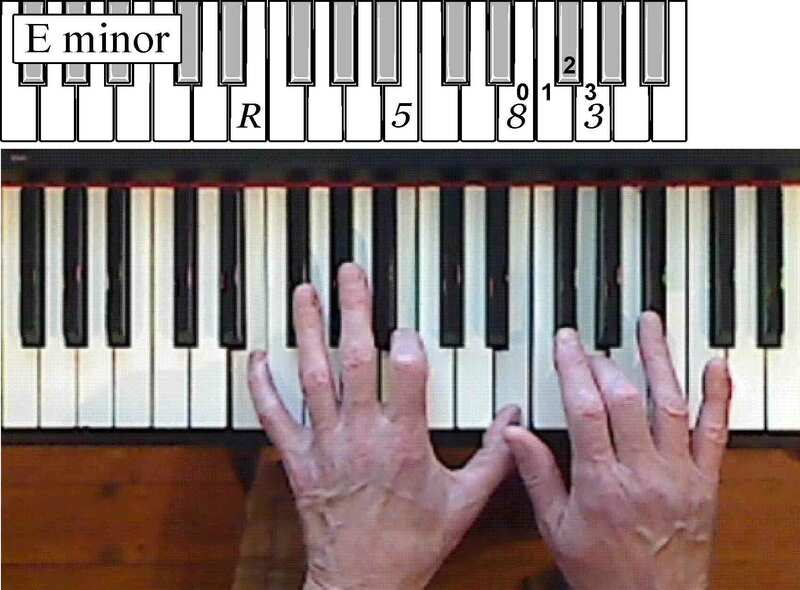 The music and sound file below show how quickly you can develop this hand position – with a few next-door right hand notes and a bit of rhythmic variety – into a pleasant keyboard study. Here’s a video of the performance. You can follow the music even if you’re a non-reader by watching the virtual keyboard portion of the video (the top half of the screen). This is the ‘MidiPiano’ performance. 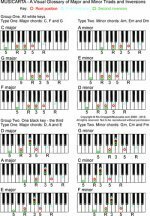 The MidiPiano application is included in the MEPS home study download, along with MIDI and audio files of all the musical examples and studies –so you effectively have desktop training videos of all the build-up stages of your module studies and pieces. Now watch this video. 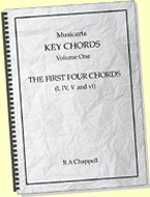 It’s a performance of your Musicarta Easy Piano Style first workbook module study – the ‘First Pair of Chords’. 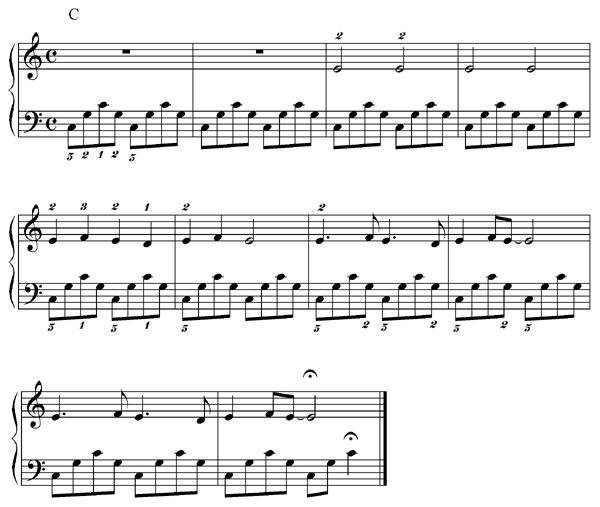 Perhaps you can see already that the whole piece is made from the same hand position and keyboard texture, but in two places – the C and D minor chords. The second module builds on your abilities using a similar texture on a second pair of chords. 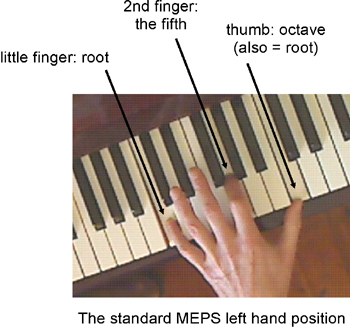 Here are the hand positions it uses. And here is the Mister Musicarta YouTube performance video to guide you. Find out more! Click through to sample content page two here! Do you think you would enjoy learning keyboards like this? 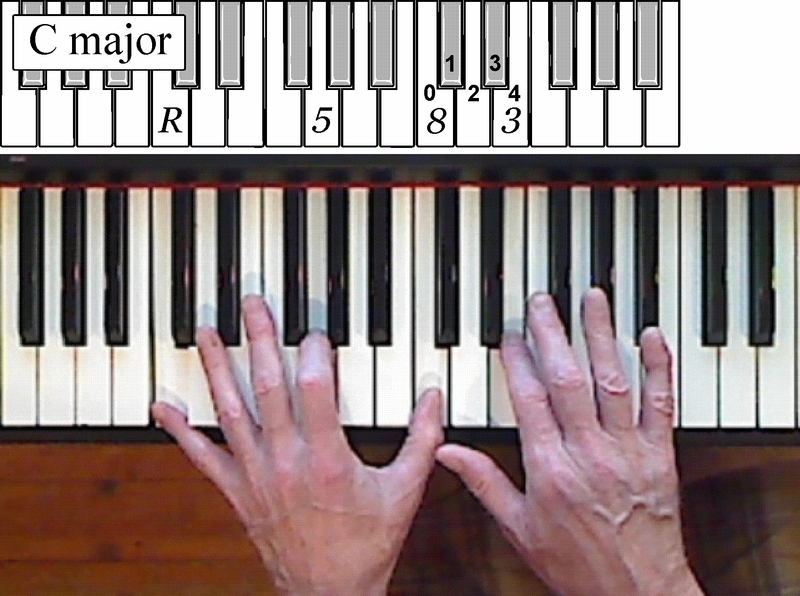 The MidiPiano application (to play the MIDI files). 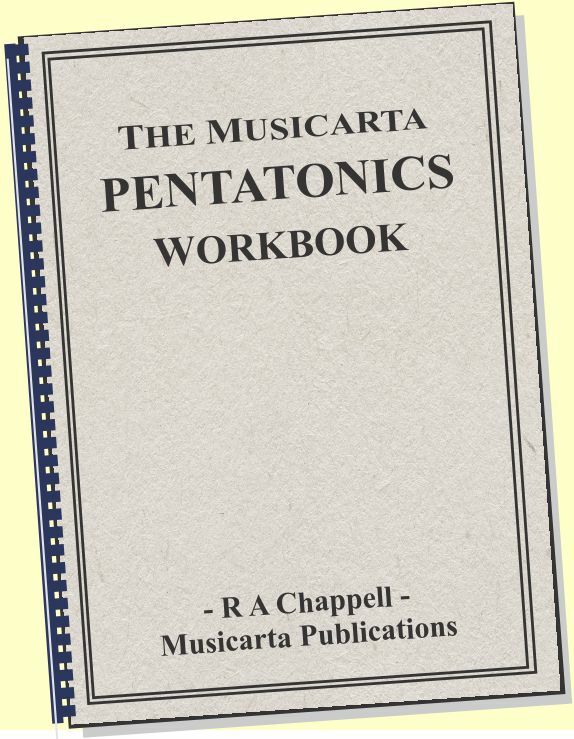 The workbook has a full 45 pages of beautiful, playable piano music - the 21 studies and piano solos you can see-and-hear in advance on the Mister Musicarta YouTube MEPS playlist. 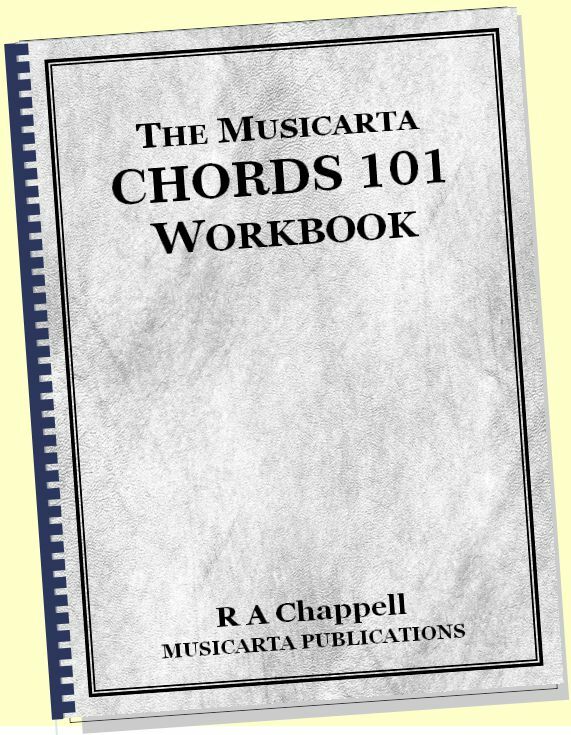 Musicarta's home-study downloads are the result of hours of classroom teaching, and are designed to structure your efforts, maximise your progress and give a boost to your keyboard creativity. 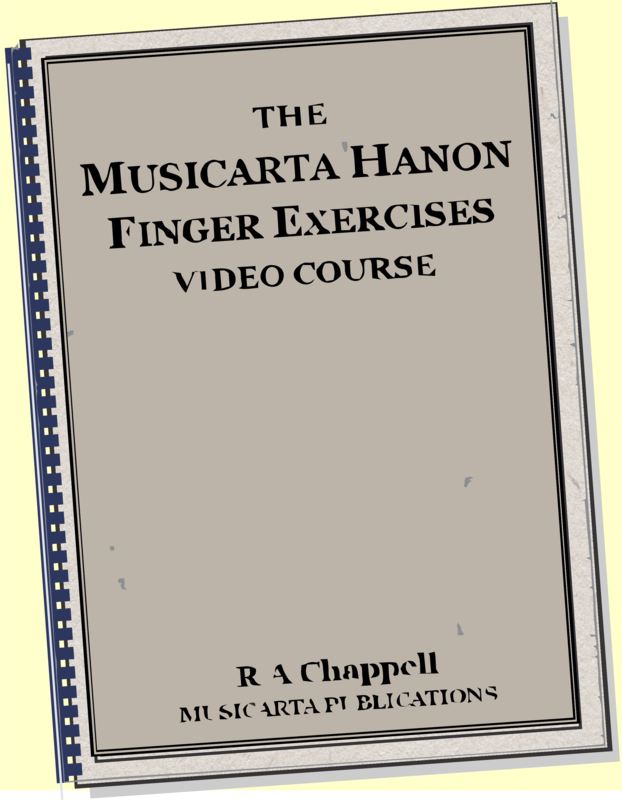 All the Musicarta home study downloads are designed to help you enjoy becoming a creative modern keyboard player! Click through to the sample content pages using the ‘LEARN MORE’ links to help you decide which home study pack would suit you best. 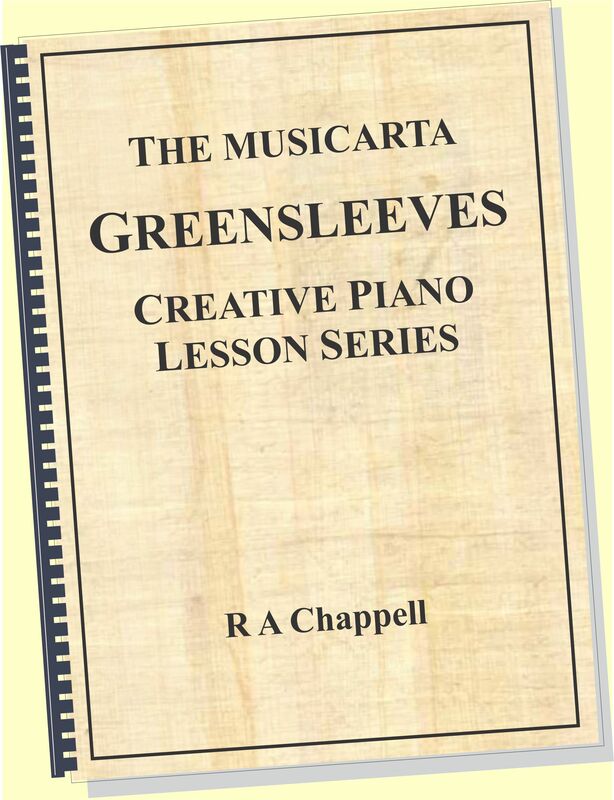 If you like Rolling River, chances are you'll enjoy the first book of Musicarta piano solos. Click through to the Solos page to check out the contents in detail.